Need a meeting space that won't break the budget? 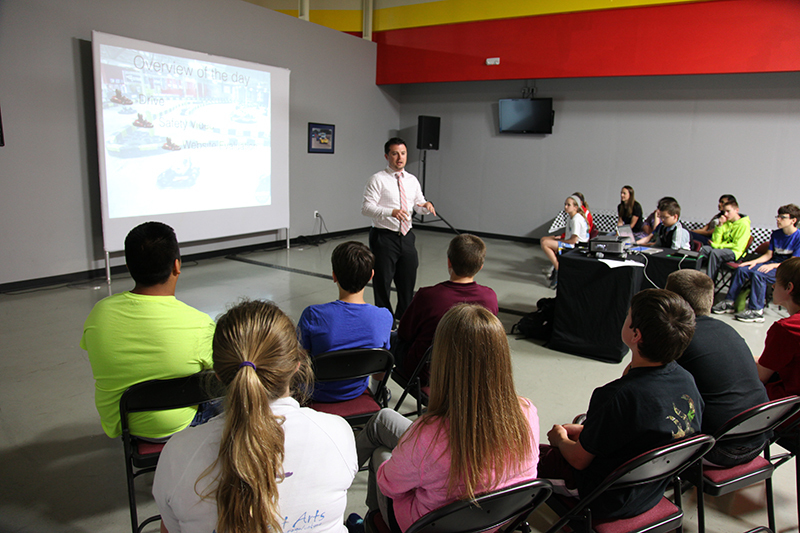 At Pole Position Raceway in St. Louis, we offer a spacious 1,500 square foot conference room equipped with state-of-the-art audio and visual equipment, WIFI access, an LCD projector and screen and more. 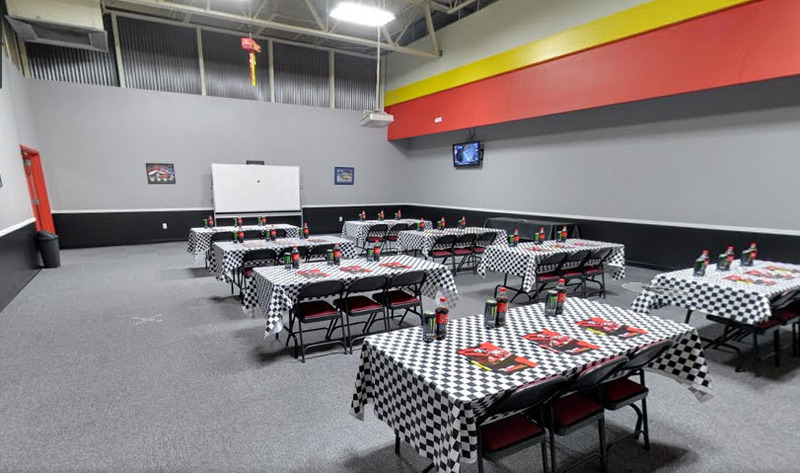 Additionally, our private meeting room features banquet chairs, tables, table covers and a whiteboard and markers, which can all be arranged to accommodate for the type of occasion needed. Our meeting space is available during pre-open hours starting at 8am! 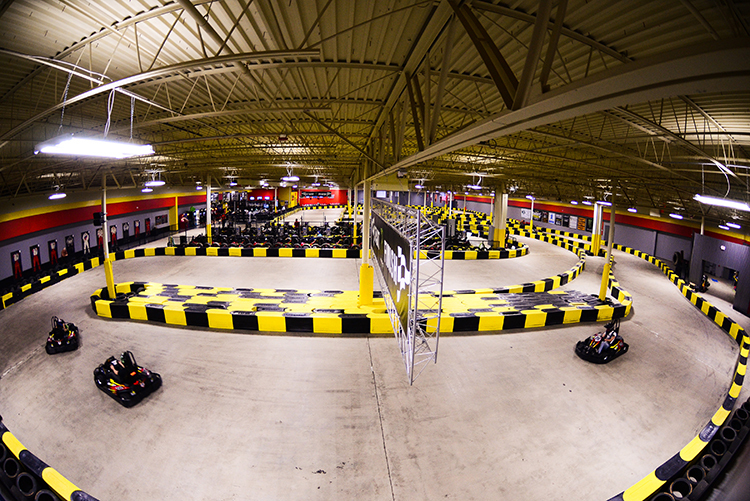 Pole Position is focused on creating a unique experience tailored to fit your company’s specific needs and budget. So whether you are looking for a venue to host a formal business conference or a casual occasion, our private meeting room are a versatile setting to fit your events needs. We look forward to hosting your next event. 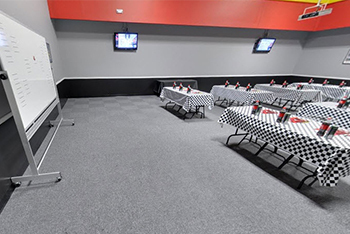 For more information and pricing details call our event coordinator at 314-925-7545 or Contact Pole Position in St. Louis to book a private meeting room today!